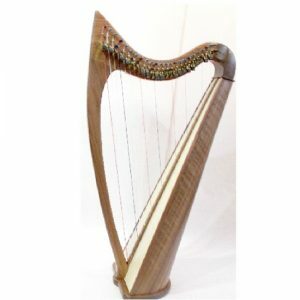 In an effort to make Reverie Harps accessible to more people, Reverie 2 was created to offer a more economical model. 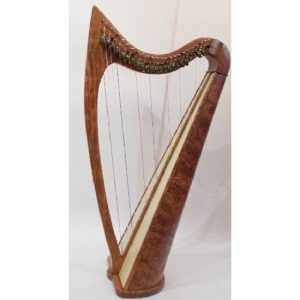 The tuning is the same as the original model, but the soundboard is made of laminated birch instead of solid mahogany, the strings are attached differently at the bottom, and the entire instrument has a red-brown mahogany stain. 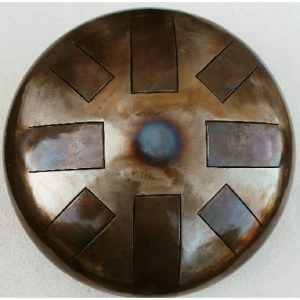 You will also notice a slightly different shape. 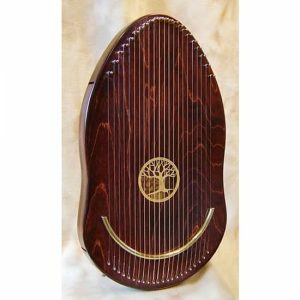 Never before has there been an instrument that so easily lends itself to such a wide variety of therapeutic situations. 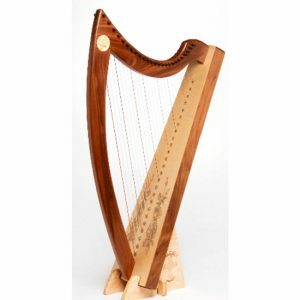 Made by Noteworthy Harps (Ohio, U.S.A.), in cherrywood fully levered with Loveland levers. 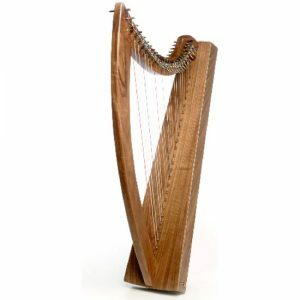 Strings: 29 strings, nylon. 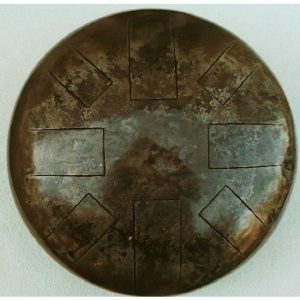 Sharping levers an optional extra. 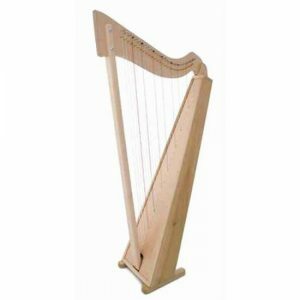 This harp is sturdy, well-built, has a superb, bright and very full sound and is very affordable. 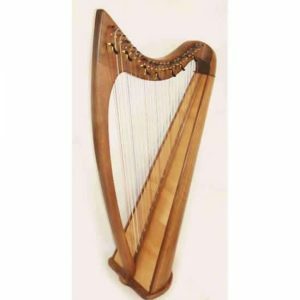 We can also fit Universal sharping levers to your harp as you progress – or you may prefer to choose an Intermediate 29 string harp already fitted with levers instead – (see other options in the ‘Harps For Sale’ category). 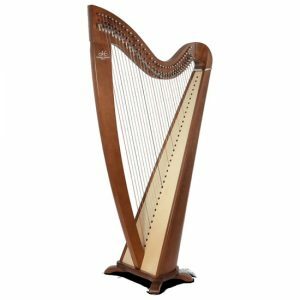 Ideal for students taking ABRSM grade examinations, this harp is built to a specification sufficient to take a student through all 8 grades. 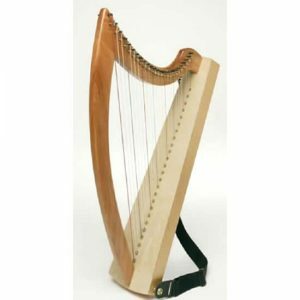 This 34 string fully levered harp is made from ash and beechwood, and comes complete with good padded carry bag and a tuning key. 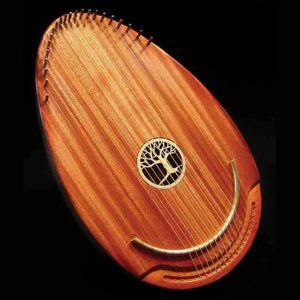 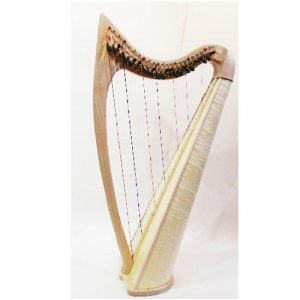 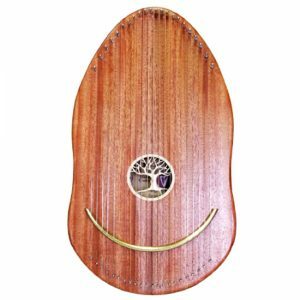 The harp is sturdy and is constructed with a round back for a full warm sound. 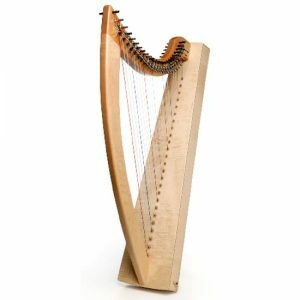 Levers are accurate, adjustable, and colour-coded. 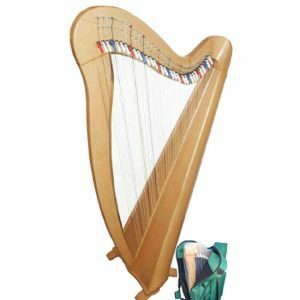 The carry bag (see inset picture) is strong and durable with an adjustable shoulder strap and carry handles, with a zipper front pocket for accessories, tuning key, strings etc. 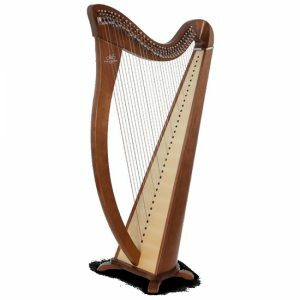 Height: 125cm Weight: 10.8kg Tuned from ‘C2’ (2 octaves below middle C) up to ‘A6’.